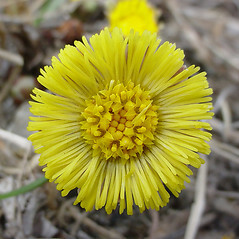 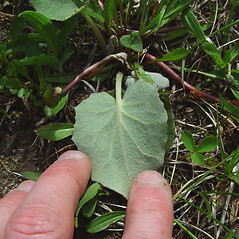 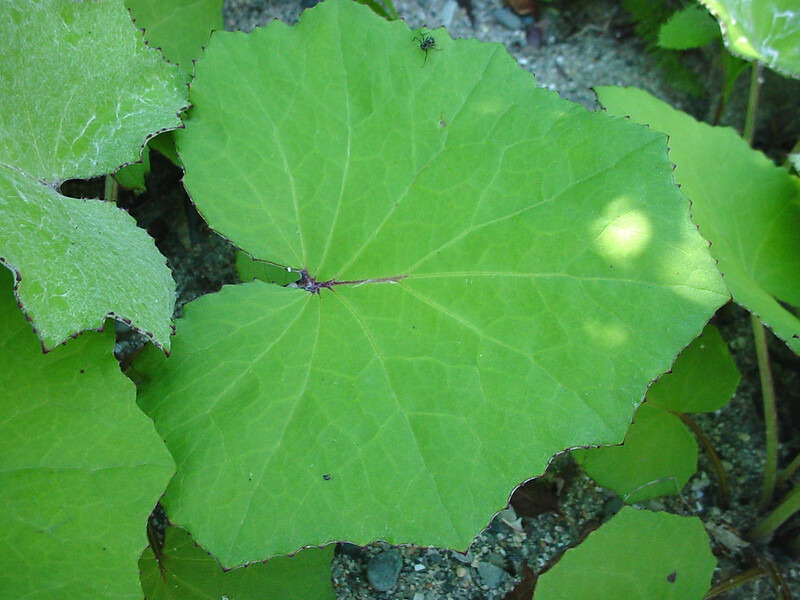 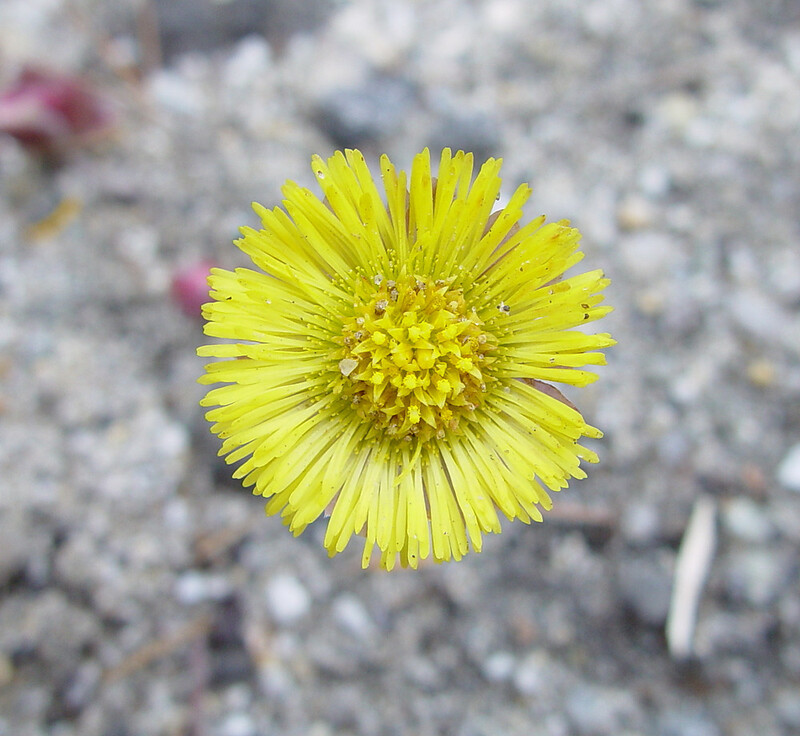 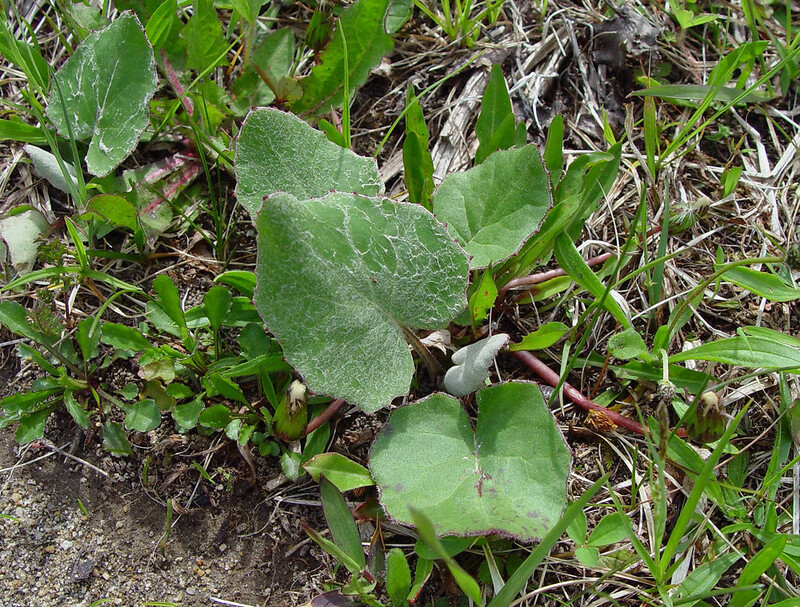 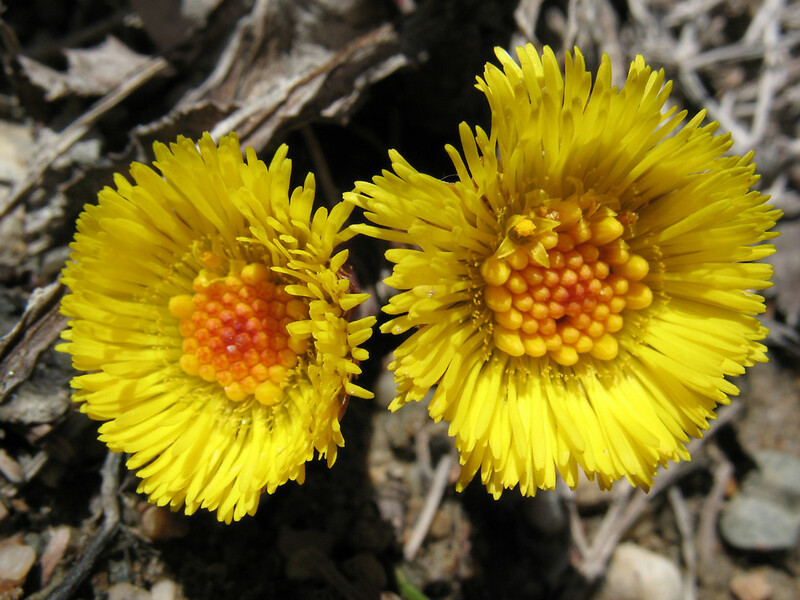 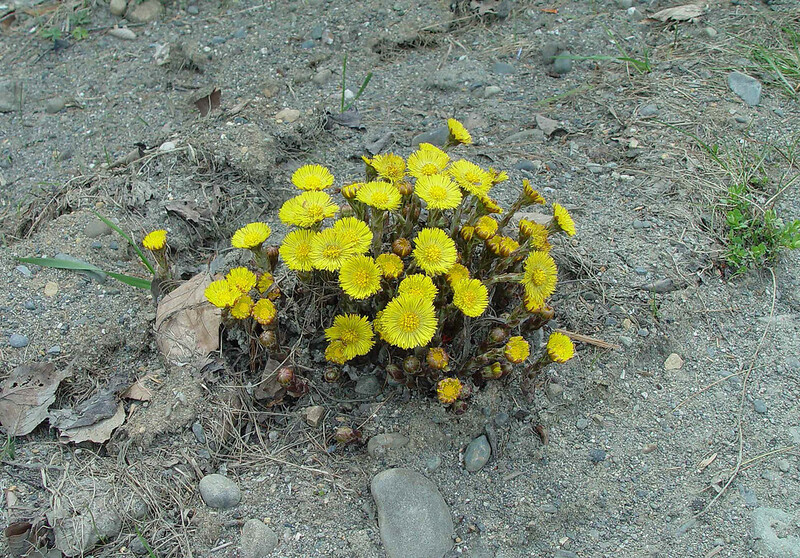 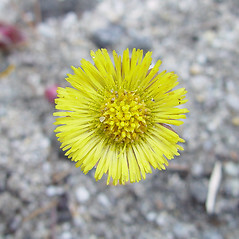 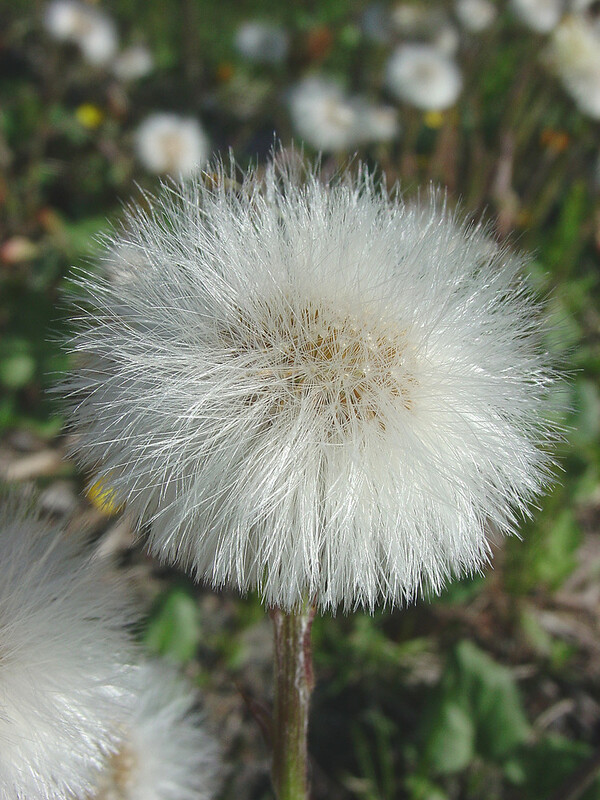 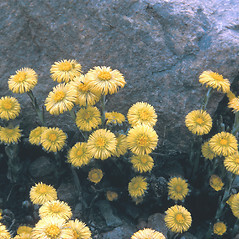 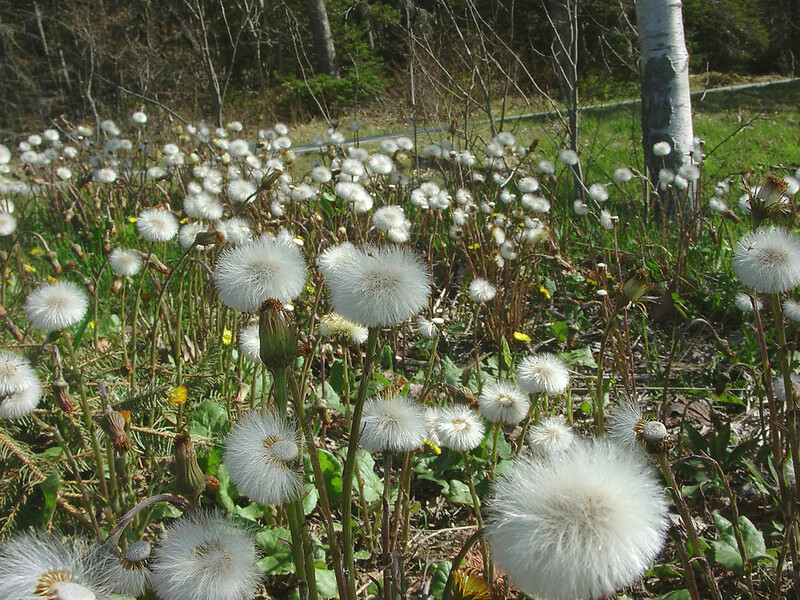 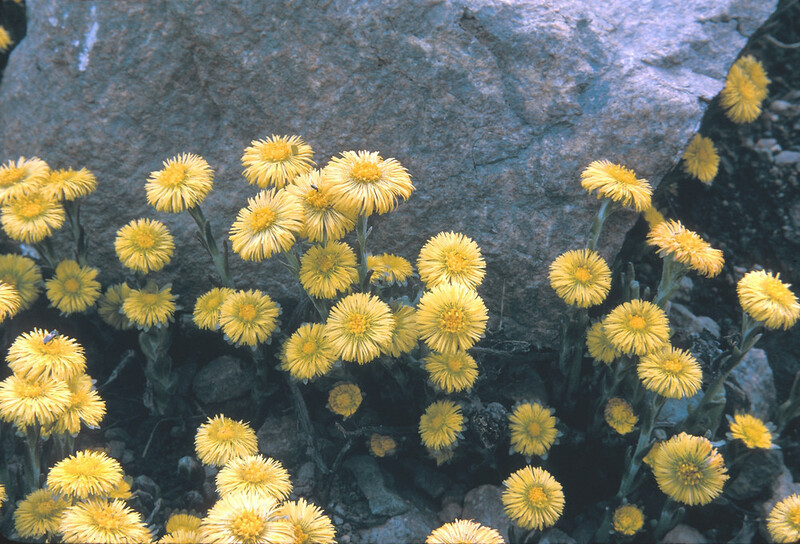 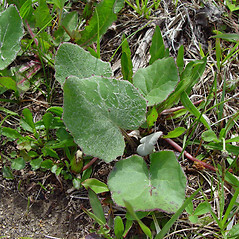 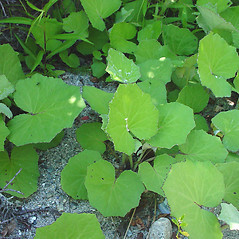 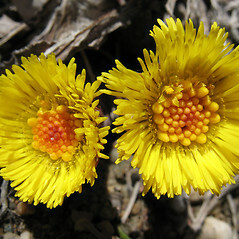 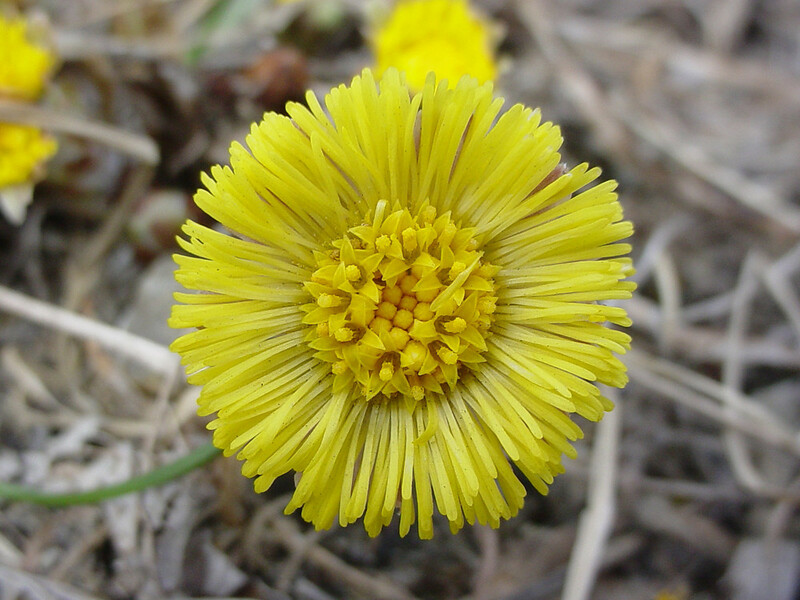 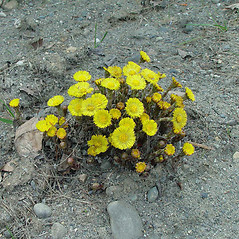 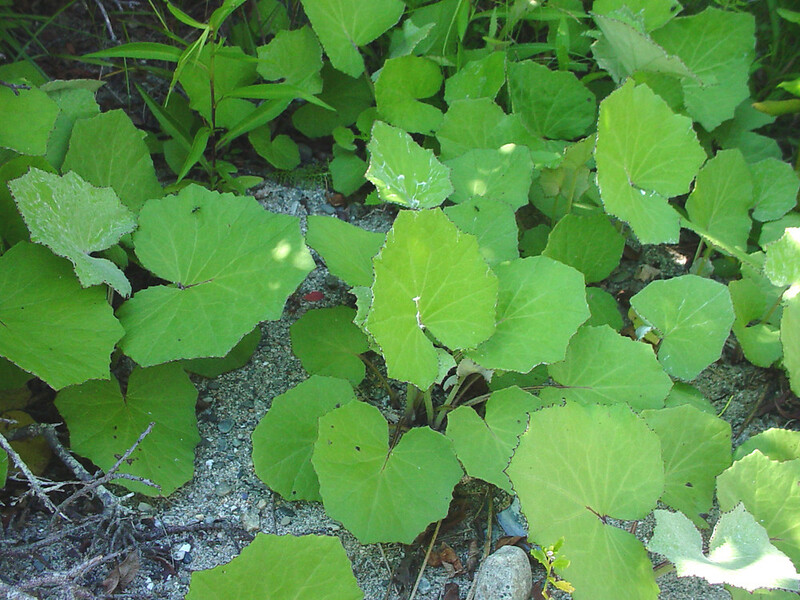 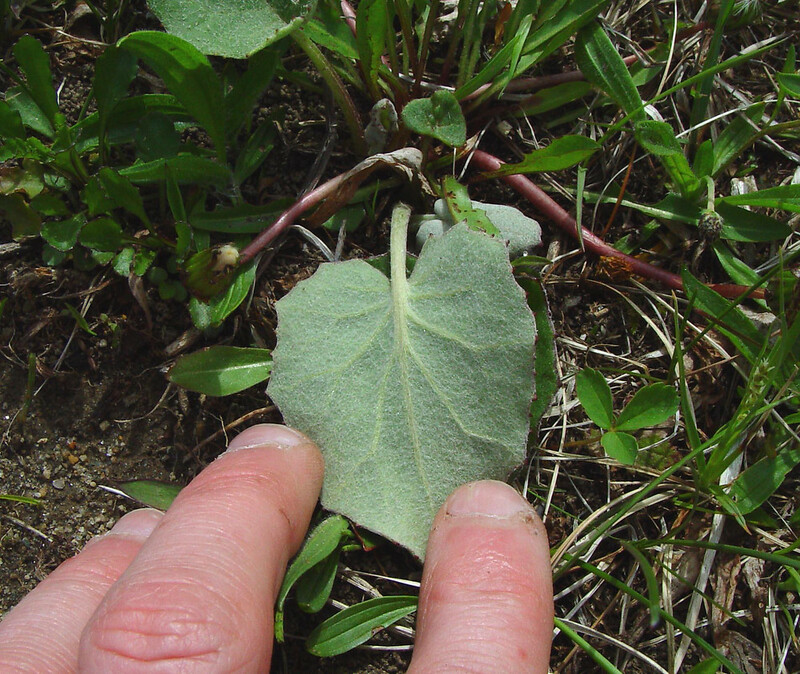 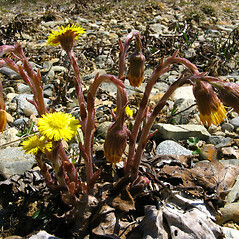 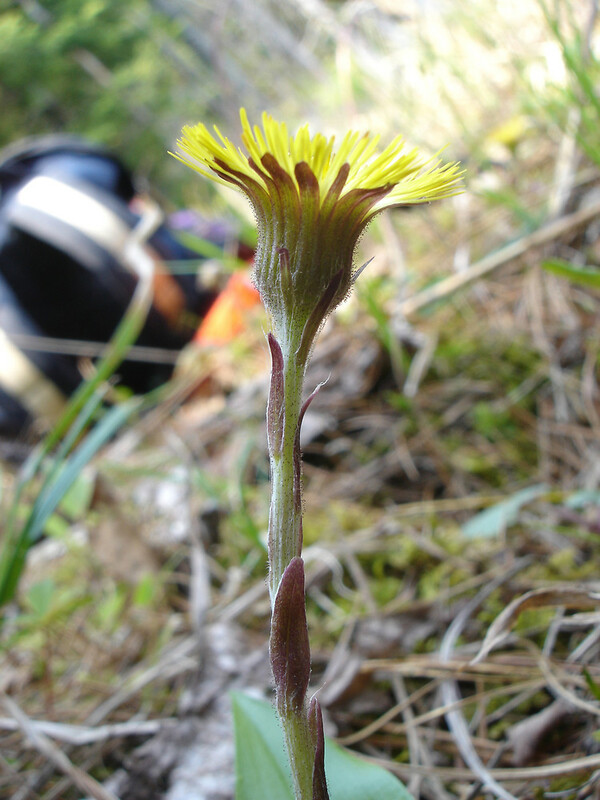 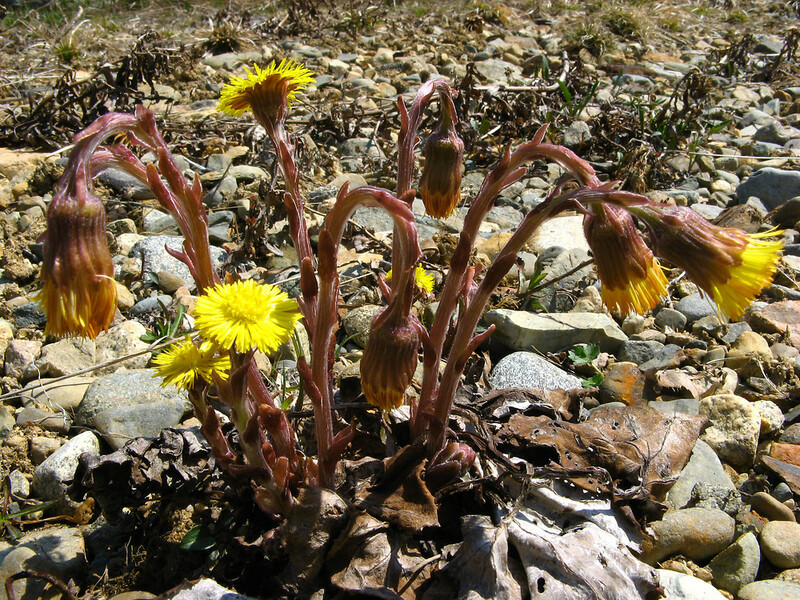 Coltsfoot is introduced from Europe, probably by early settlers who cultivated it for its medicinal properties. 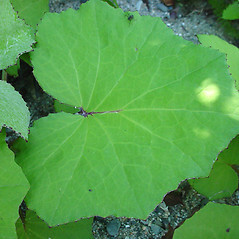 It now invades moist, open or partly shaded disturbed areas throughout the northeastern United States. 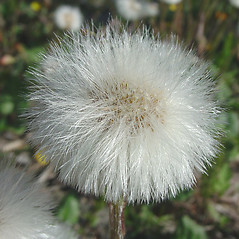 It can form large colonies, spreading clonally and by seed. 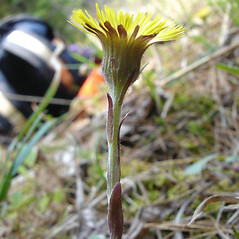 coltsfoot. 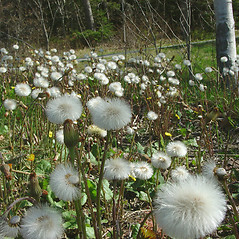 CT, MA, ME, NH, RI, VT. Roadsides, stream and river banks, trail edges, open or partially shaded, disturbed soil.